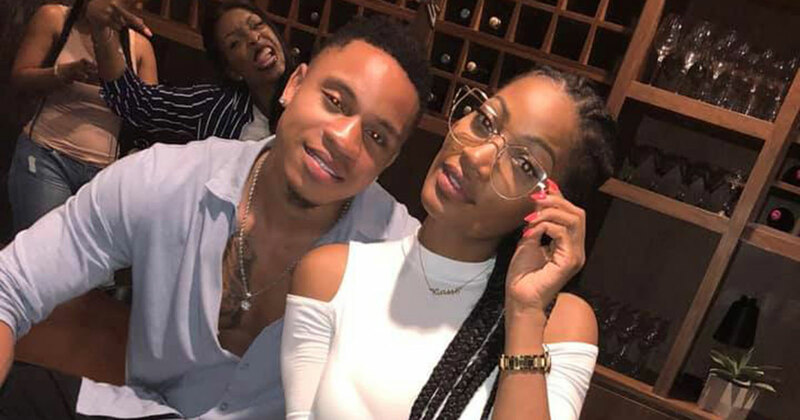 Love & Hip Hop Atlanta star Erica Dixon wants the world to know that actor/singer Rotimi is not her baby daddy. 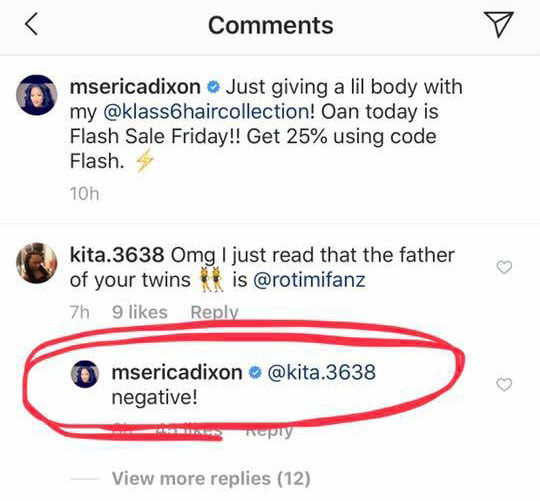 Dixon is pregnant with twin girls, and a rumor has been running wild on the internet that Rotimi, who stars the hit Starz show “Power,” was the father of her babies. This photo was originally posted online by Erica herself last summer, around the time she would have conceived her twins. 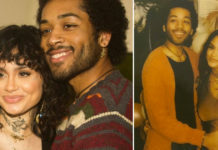 Erica announced her pregnancy back in October, but has so far kept the identity of her new baby daddy a secret. 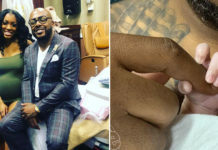 She already has one child, 13-year-old daughter Emani, with Atlanta rapper and fellow LHHATL star Lil Scrappy. 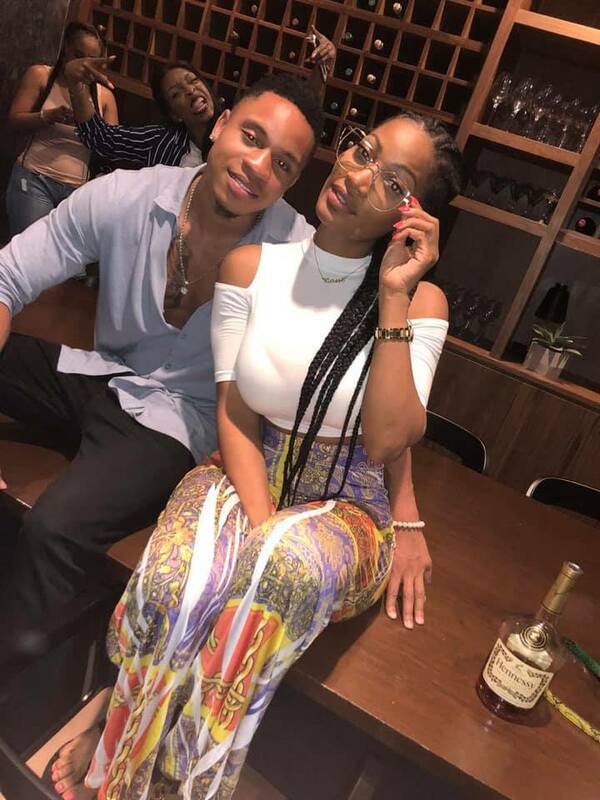 And while she hasn’t revealed who her new baby daddy is, Erica is clearing up rumors that it’s Rotimi. Love & Hip Hop Atlanta season 8 premieres this Monday (Mar. 25), and since Erica has re-joined the cast, she will likely be documenting her pregnancy (and possibly showing off her new man) on the show … which is perfect timing considering her ex, Scrappy, and his new woman, Bambi, are having a baby too.